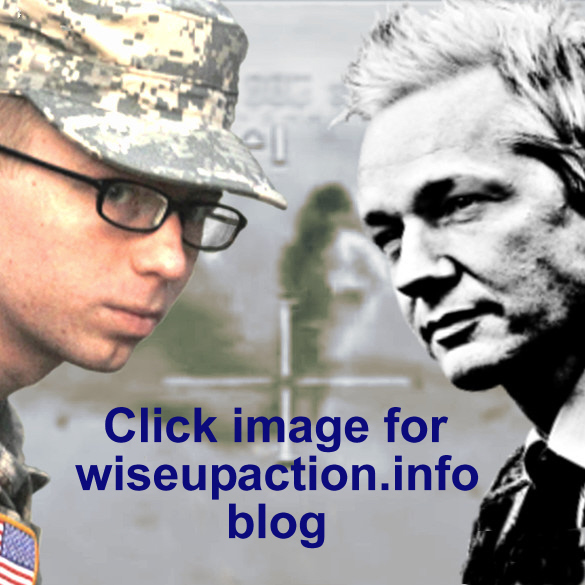 Help Chelsea Manning’s family with the substantial costs of Transatlantic prison visits. February 2014 was the first time that members of the family did not have to pay their own costs to visit Chelsea in prison in the US. Please give generously. All donations received directly into the fund (via PayPal, cheque or bank transfer) will be used towards the past and future costs of prison visits unless you specify that they are for ‘solidarity’. 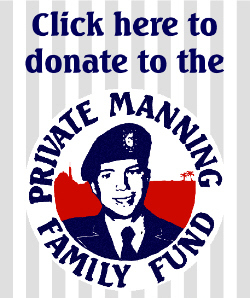 Any ‘solidarity’ donations will be used to offset the costs of solidarity work, such as organising the Manning Truthfest in Wales or solidarity events involving the family in Ireland. The fund will NOT be used to pay any wages – all those involved in this work give their time for free. There are no visits by the family planned at present, but the fund will be held for this purpose as long as required.